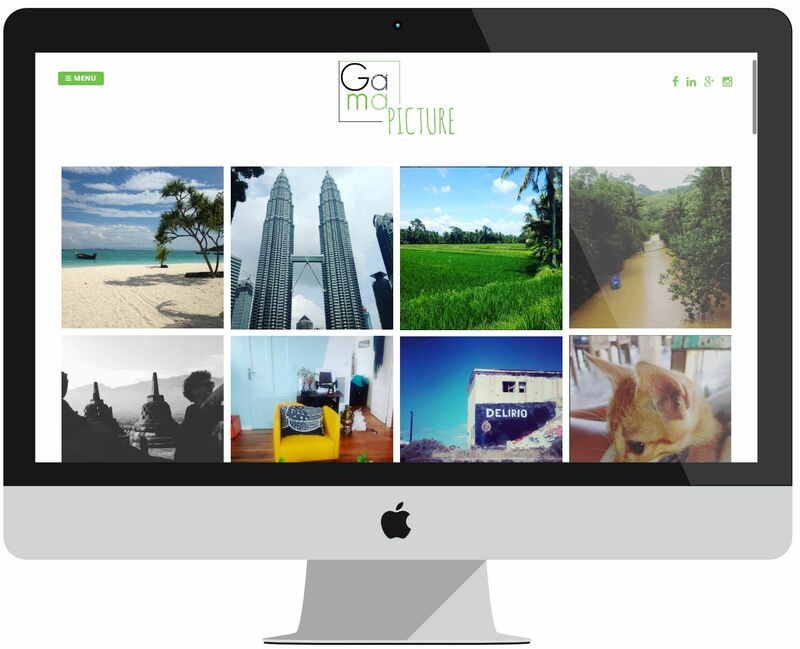 Gama Picture is a collection of photographs, allowing us to share moments, places, memories through our images. We used the Wordpress CMS as well as technologies such as HTML5, CSS3, and Jquery for this project. Want to work with us? Let's have a cup of coffee and talk!